There is no denying that these aren't the most attractive pair of sandals, right? But I can't help but grow to love them... I love their simplicity, ease and slip-on aesthetic. 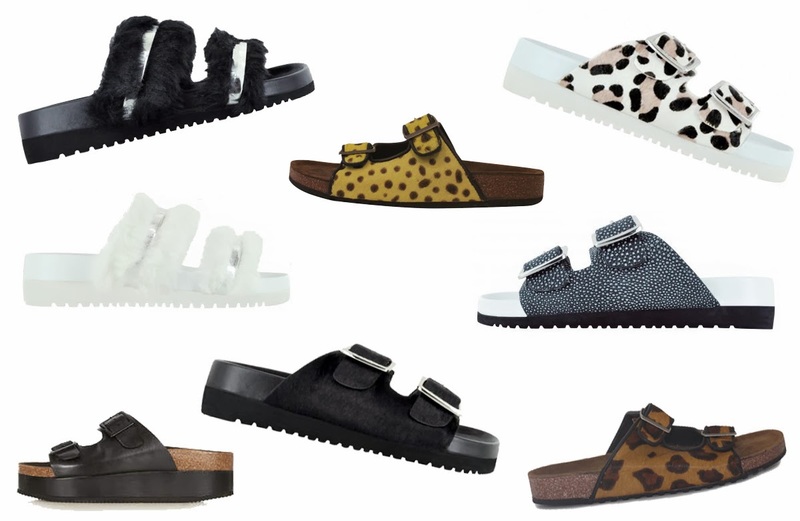 Ever since Céline introduced their take on the pool-slider in 2013, many designers and high-street stores have taken a following and produced an array of furry, textured and animal print varieties. Love at first sight. Or shall we say second?